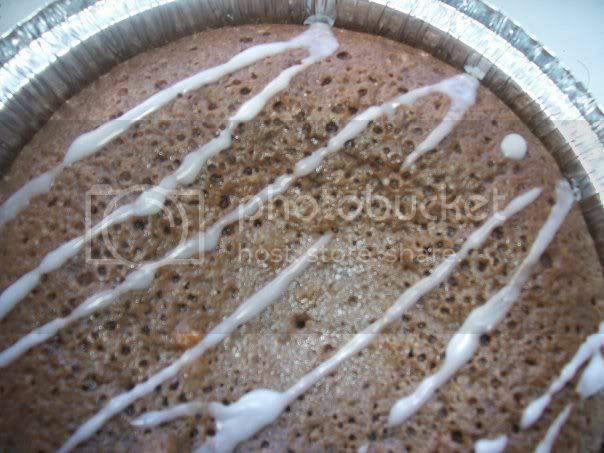 Mocha Cake - Kosher In The Kitch! Mocha Cake - Kosher In The Kitch! Beat eggs and sugar together until fluffy. Add rest of ingredients gradually and mix well until mixture is smooth and silky. Pour into bundt pan. Bake for 40-45 minutes (too long will dry it out). Dribble with confectioner’s sugar mixed with a bit of water. Has a deliciously strong coffee flavor and very moist.